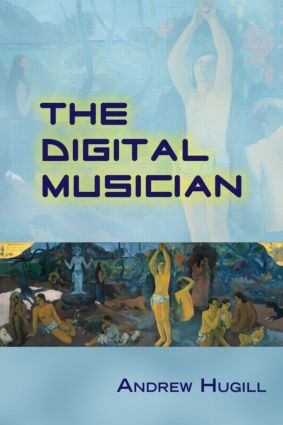 The Digital Musician examines cultural awareness, artistic identity and musical skill through the prism of recent technological innovations. New technologies, and especially the new digital technologies, mean that anyone can create music without any musical training. How do we know what is good? This involves developing a personal aesthetic, an awareness of the context for one’s work, specific musical and technical abilities and an individual identity.